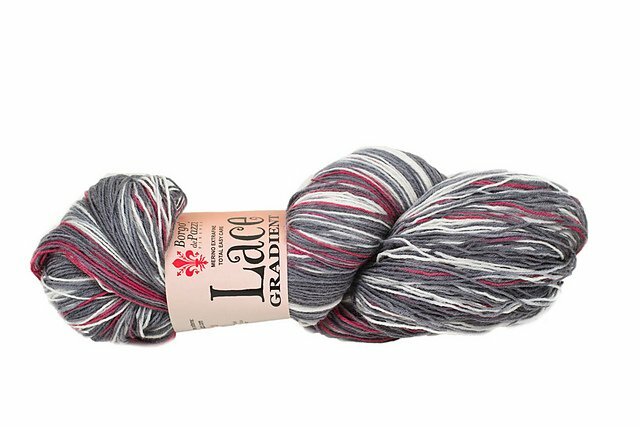 Use coupon code LG25 at checkout in-shoppe or on-line for 25% off your purchase of Lace Gradient yarn from Borgo de Pazzi through April 21, 2019. Extra-fine merino wool, superwash. Soft to the touch and voluminous. 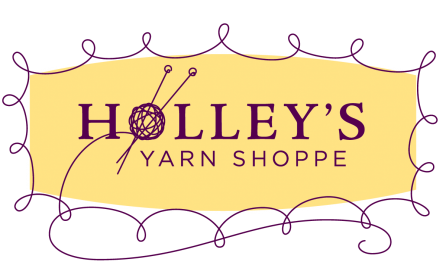 Its natural elasticity also makes it ideal for textured stitches. Perfect for lace work.